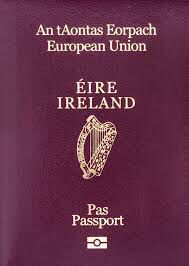 Irish Passport Application Forms are now available at the Club. ​Competitive and recreational classes for boys and girls ages 3+ and adults. NEW class times for 2017-2018! Contact Debbie @ 416-825-3557 to register.